What a Deal!! 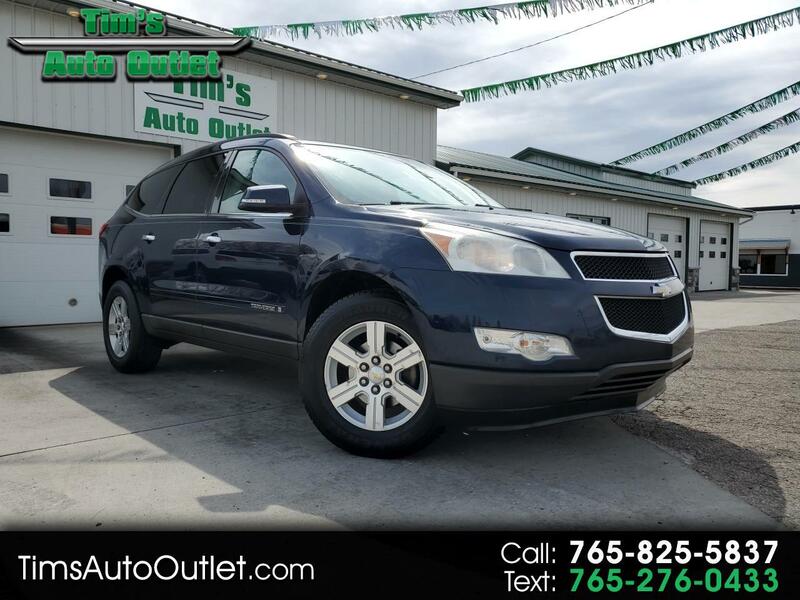 Take a Look at This 2009 Chevrolet Traverse LT, FWD, V-6, 3rd Row SUV!!! It's Affordable, Well Equipped and it Comfortably Seats up to 7!! Also Includes Remote Start, Back up Camera, Auto Climate Control, Handsfree Bluetooth, Rear Bucket Seats and So Much more!! This One Won't Last Long!! Call and Schedule Your Test Drive Today! !